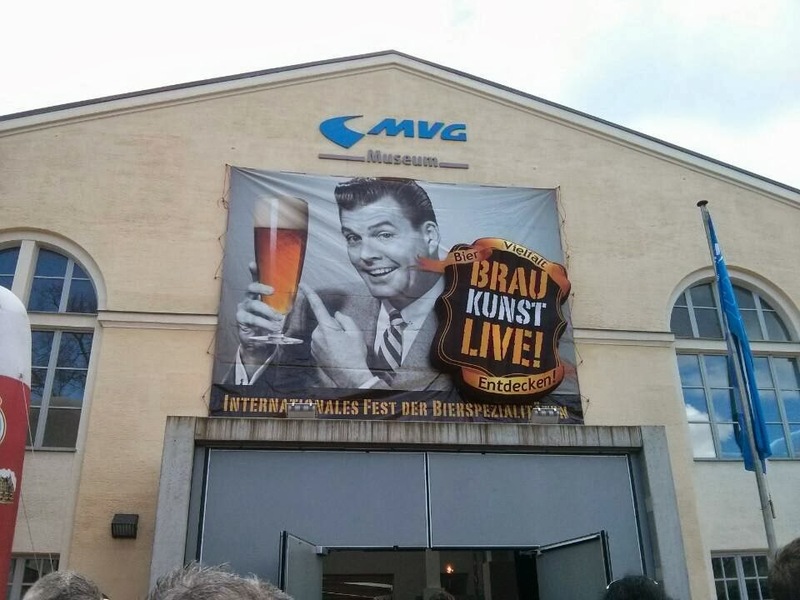 It may have been a beer festival in Munich, but Braukunst Live! was about as far from the near-monoculture of Oktoberfest as it is possible to get. Instead of a choice of Festbier, Festbier and maybe an alkoholfrei for the drivers, there was everything from new twists on Bavarian classics, such as Hofbrau's double-hopped Hallodri Märzen, through local versions of stout and IPA, to some of the best and most interesting modern beers from countries such as the US, Denmark and Italy. All of this was gathered together in a huge tramshed, now home to the Munich MVG public transport museum. All the small exhibits had been stored away at the far end of the shed, but some were presumably just too big to move easily, so here and there the brewery bars backed onto old tramcars, and at one point we found temporary seating on some kind of iron railway chassis thingy – though I don't know exactly what it was, not least because the explanatory signboards had also been stashed away. The exhibitors were an interesting mixture: the new, often American-inspired, craft brewers from all over Germany were there in force, along with their friends from places such as Denmark and Italy, but so too were some of the big Munich breweries and quite a lot of very traditional brewers from around Bavaria, the rest of Germany, and Austria. There were also several beer distributors, and a stand from the US Brewers Association hosting 20 or so top US craft brewers. This being Germany, there were also oddities such as a smoking room run by a cigar importer. As a country long accustomed to relative blandness rediscovers its interest in flavoursome beer, the craft beer concept is gathering traction in Germany. However, just as in Britain, where the older real ale breweries stress their craft credentials, the traditional German brewers are craftsmen too. So there's the same dichotomy between the new brewers for whom 'craft' is all about innovation and pushing boundaries in the American style, and the old-school brewers who see craft skills as the thing that differentiates them from the giant fizz factories. 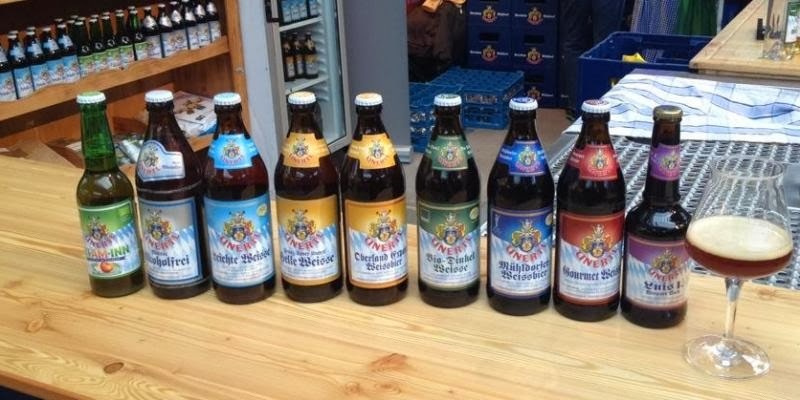 "I also home-brew and sometimes I do those [new craft] styles," said Karl-Heinz Silichner, the brewmaster at 125-year-old AuerBräu Rosenheim, where he produces 13 different regular beers. He added: "Many people think the only art is craft beer, but it's not so. German-style beer, or Bavarian-style, is an art too. People don't just like craft beers, many people want normal beers too." At the moment, the 'new craft' brewers in Germany face two big challenges. The first is that a few too many of the new, innovative brewers betray a lack of finesse. Braukunst Live! highlighted this by making their beers available alongside those of their more experienced Danish and American counterparts. 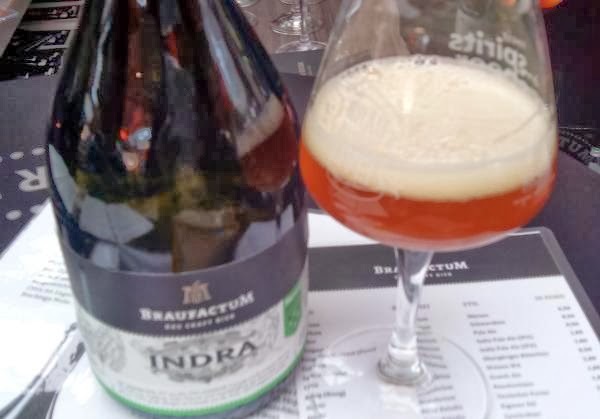 Yes, there were some gems on the German side (Schoppe Bräu's Black Flag Imperial stout and Schlossbrauerei Au's Grätzer, for example), but there were also some that seemed muddied or confused – triumphs of enthusiasm over quality, or so it seemed. But they will learn – if they get the chance, that is. Because the second threat is that, just as in the US and the UK, big industrial brewers are trying to muscle in by creating or buying craft brands of their own – and at the same time, trying to equate craft beer with premium pricing. The boldest of these is undoubtedly the Oetker Group's BrauFactuM subsidiary, which does some pretty solid beers that sell for anything up to €15 for a 750ml bottle. By comparison, Gebr. Maisel's craft brand Maisel & Friends sells 750ml bottles for €4 or €5, and regular German bottled beer is maybe €1 a half-litre. Still, the microbrewers are confident. "The industrial brewers try to copy us but they can't do it – I think they won't buy the same quality of ingredients, and they do the beer in two weeks, we take four," declared BrauKunstKeller's Oksana Himburg. "If you stay small, don't spend too much on marketing and keep costs low, it can work," agreed Thorsten Schoppe of Schoppe Bräu. Well, here's to that! The two big take-aways from Braukunst Live! for me were just how much real curiosity there is now about interesting beer in the legendarily conservative state of Bavaria, and how many of the traditional brewers are dabbling in 'new craft' alongside their regular lines. Yes, some are obviously finding it hard not to be cautious, but others are applying their years of brewing experience rather well – a solid dry stout from Austria's Schlossbräu, the aforementioned Au Grätzer, and Schneider's Tap X Porter Weisse all spring to mind.